I applaud people that strive for a good quality of life in all aspects. Health in particular, is such a major factor for happiness. To care about our bodies and become mindful of what we put into them is how we achieve optimal health. With the poor lifestyle choices we see repeated in today’s society, any step towards better health would seem commendable. However, it can be taken a step too far. Some of these “health trends” are causing people with impressionable minds to take risks and waste money. The trend craze of having the most “detoxified body” possible, for example, is misleading and potentially dangerous. The only thing you need to be thinking about to maintain a healthy lifestyle is the basic fundamentals we have all grown to become familiar with. Those are: eating healthy with plenty of fruits and vegetables, exercising often, staying hydrated, getting enough good quality sleep and taking measures to reduce stress. 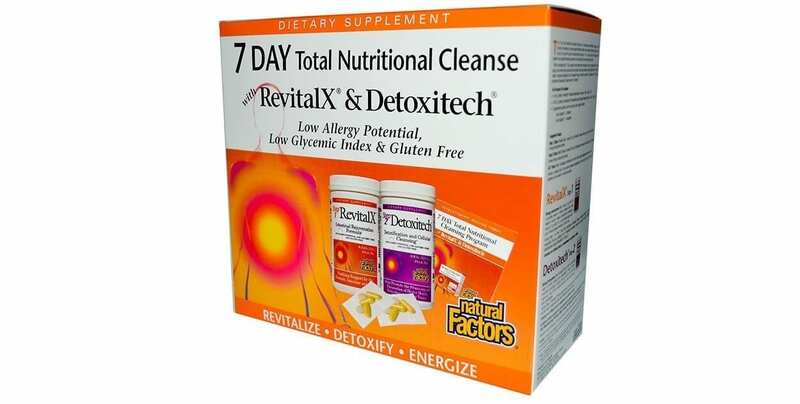 You don’t need to spend extensive periods of time or heaps of money on a new “detox body-kit” or “body cleanse ritual.” There is only one instance where extreme measures should be taken to detoxify your body and here it is: You have ingested, or been otherwise exposed to, a deadly poison and rushed into hospital. In this scenario, drastic blood-detoxification treatments will be administered to you whilst in emergency care. Other than that, you really don’t need to be considering toxicity as a factor in your health journey. 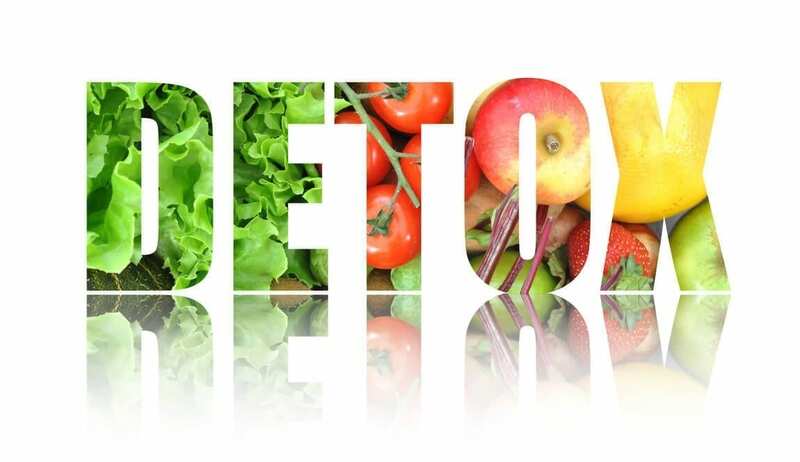 In this detoxification craze, a big problem is the misuse of the word Toxin and Toxic. 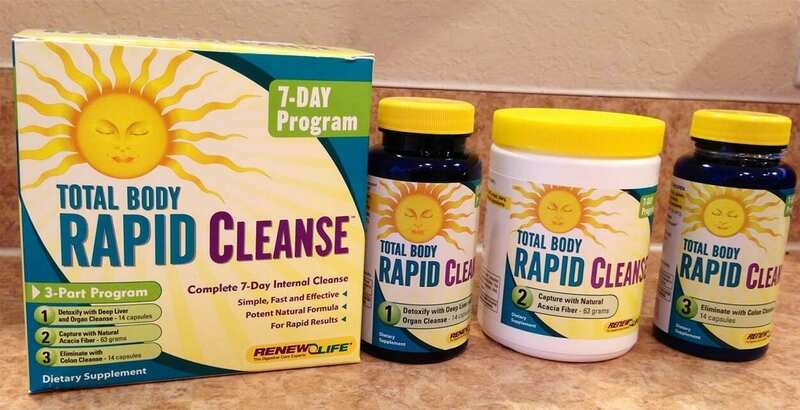 Here’s the thing that everybody seems to be forgetting: Your body comes equipped with it’s very own, legitimate detoxification process, and it’s called the liver and excretory system (skin, lungs, kidneys, large intestine). And it works every minute of the day and night. The problem is there are too many platforms giving a voice to too many uninformed so-called professionals, and people are buying into it. On a daily basis we’re bombarded with what seems to be countless contradicting “health hacks”, and it’s just a matter of which one’s stick. There’s too much buzz and blah and utter nonsense when it comes to holistic health these days, and it’s ruining the core message of what the holistic lifestyle is really all about. These appealing opinions draw people in with what is essentially false advertising. It’s important to differentiate between a scam and an effective treatment, so that we can focus on what actually works and get measurable results. That’s one of our main goals here at The School of Natural Health Sciences. We’re all about holistic health as an approach to life, and we’d like to keep it that way. Holistic Medicine – Definition: The treatment of the whole person, taking into account mental and social factors, rather than solely the symptoms of a disease.